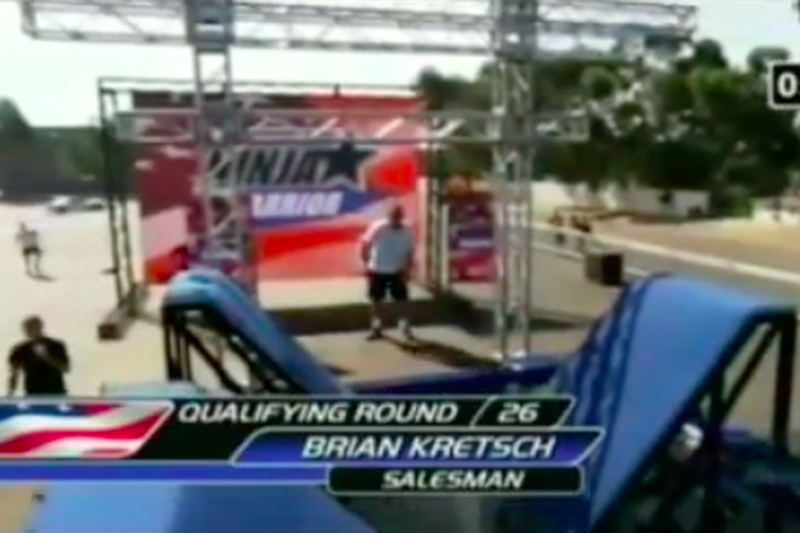 10X ANW competitor Brian Kretsch shared a clip of his very first course run. Throwback all the way back to my first course run and first buzzer on ANW 1! Also my first sideline interview with @ryan_strat and the legend @alisonhaislip! The friendships I made back then have lasted all this time and are a big reason I’m still doing this. The other, is that I still have that drive to conquer the near unconquerable. Side note, man the courses have gotten A LOT harder! Leave it to an OG Ninja like Brian Kretsch to dust off a great clip just in time for #FlashbackFriday. In his Instagram post, he shared his very first course run which resulted in his very first buzzer. Awww! Fellow 10X Ninja Warrior competitor Ryan Stratis also makes an appearance in the video. Look a those fresh, young faces! Both Brian and Ryan have gone on to hit more buzzers and have their lives transformed by 10 years of competition. We think they’ve got another 10 in them!